First pressing of 1000 copies in a plain white sleeve with sticker with band name and title. Later repressed with a printed cover and artwork. Includes a printed 8 1/2 x 11 lyric sheet. 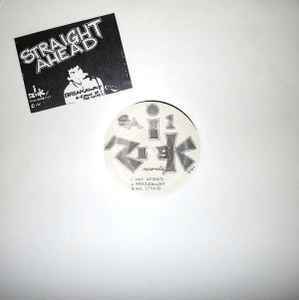 I Risk Records © 1987. I am here to say... This record needs to sell for much more than it last did (provided it was in at least near mint shape).